Do you rely much on medications to relieve yourself from the simplest body aches? Does this hold true as well to the rest of your family members? Well, you know for a fact that drugs can cause a myriad of complications not just on the kidneys but to the rest of the body. While one medication can provide immediate or temporary relief on your current ailment, prolonged usage and dependence on them can be detrimental to your overall health. With that being said, why don’t you try aromatherapy? 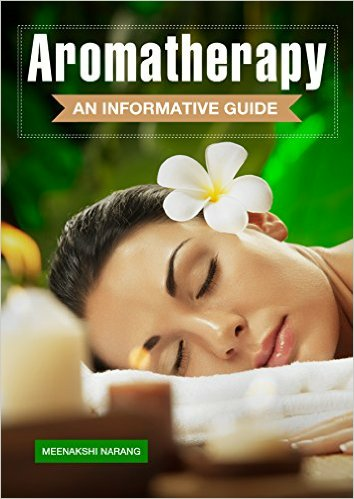 This is a very informative book which will serve as your guide to knowing what aromatherapy is and its beginnings, why this has become popular and important in Ayurvedic medicine, including the various methods in applying this kind of therapy. 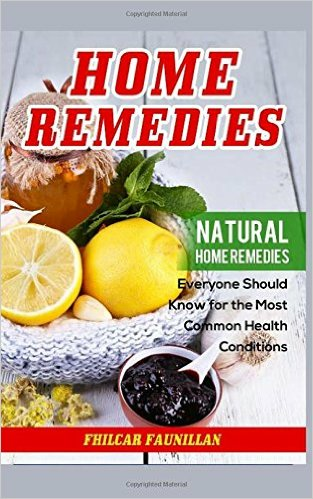 Whether you are new to this or one who has tried it a couple of times, this guide is complete with the essential oils to use, its preparation, and application. Get this complete tutorial on how to dilute and blend oils for without the proper knowledge on how to use and apply the methods, aromatherapy will never be effective and worse, this can be dangerous. What are you waiting for? Start reading, internalize, apply what you have learned, become the therapist for yourself and in your own home, and reap unending benefits. March for health and wellness. You will surely be thankful for having found this book.